Rewind to 1987 and Globe-Trotter is a luggage-maker staring at oblivion. Ninety years after it was established by Englishman David Nelken in Saxony, Germany – the company moved to the United Kingdom in 1932 – and exactly 40 years since HM Queen Elizabeth II had chosen its luggage for her honeymoon, the once-great suitcase-maker had just 12 employees and looked destined to share the same fate as the 20-or-so other companies that constituted the British Luggage Association. Step in Jeff Vaughan, chairman of said organisation and a Globe-Trotter licensee who’d manage to cultivate a burgeoning market in Japan. 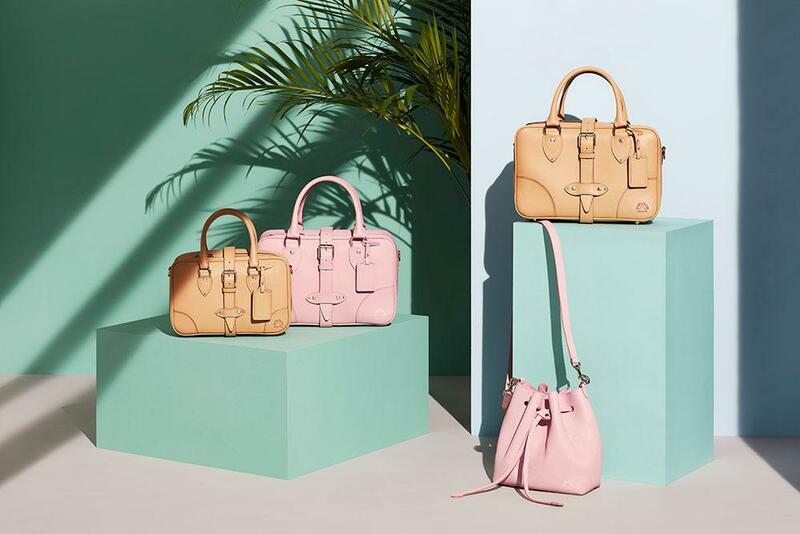 Vaughan acquired Globe-Trotter’s Hertfordshire factory, modernised the brand and its signature suitcases, and turned the company into one of British manufacturing’s modern success stories. Today, it employs more than 100 craftsmen. 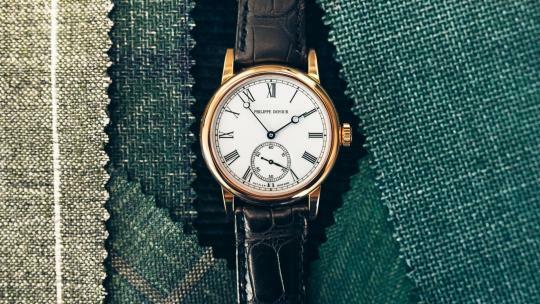 Central to the brand’s longevity has been its ability to marry enduring form with hardy function. 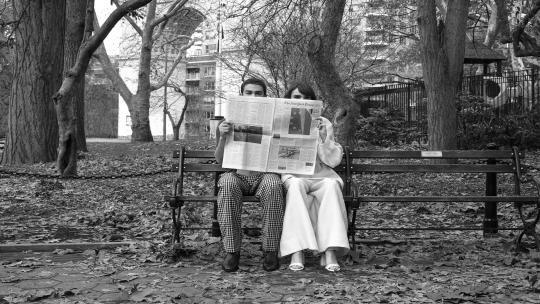 In an early advertising campaign, it’s classically-designed cases famously withstood the weight of a one-ton elephant that the company had borrowed from the Zoological Gardens in Hamburg. 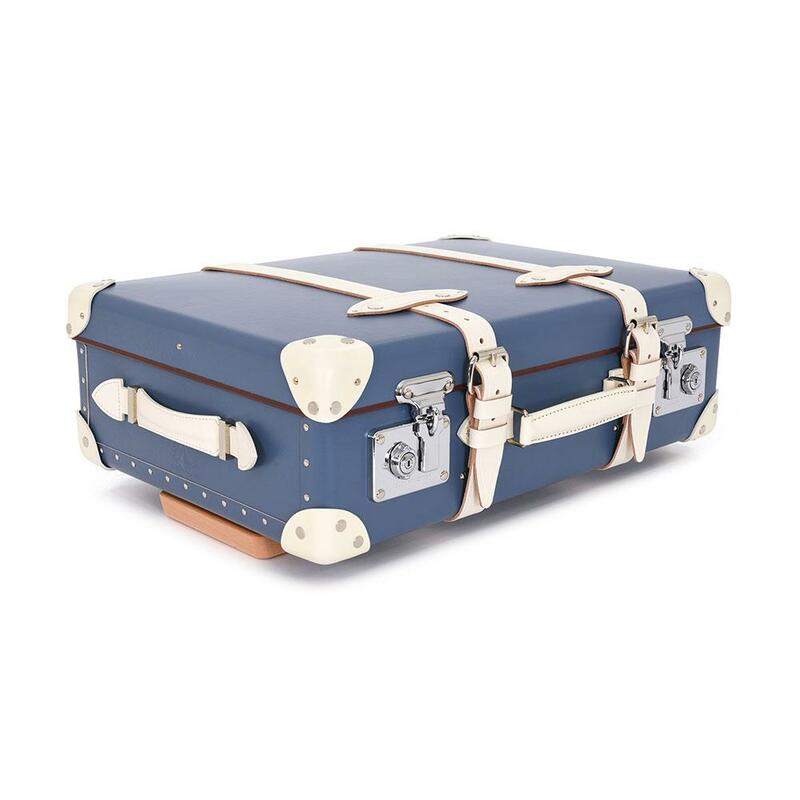 Globe-Trotter cases derive their strength from ‘Vulcan Fibre’, a vulcanised fibreboard made of 14 layers of paper bonded together under pressure and patented by the brand. Lightweight but extremely sturdy, the hardwearing material is the only part of a Globe-Trotter suitcase not manufactured within its Hertfordshire HQ. Everything else is coloured, woven, shaped, stamped and stitched on site, using machinery that includes a 113-year-old guillotine, presses that date back the Second World War (when Globe-Trotter made equipment for the military) and sewing machines from the 1920s. 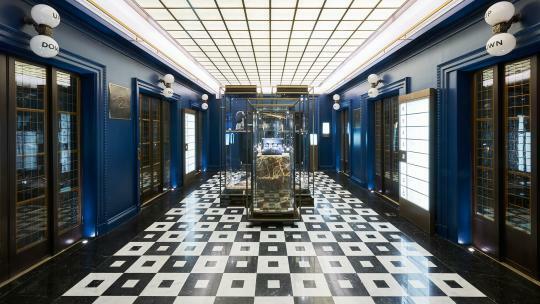 In 2014, having outgrown its flagship premises in Burlington Arcade, Globe-Trotter relocated the short distance to Albemarle Street, its new HQ playing a part in transforming that sleepy Mayfair backwater into a luxury retail destination in its own right. 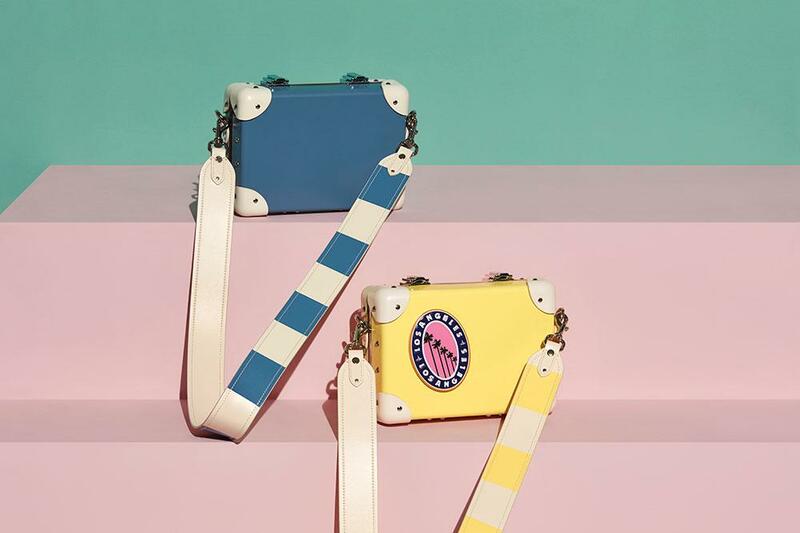 Testament to Globe-Trotter’s standing as England’s last great luxury luggage-maker, it now shares an address with Alexander Wang, Amanda Wakeley, Aquazzura, Paul Smith, Thom Browne and Graff Diamonds. 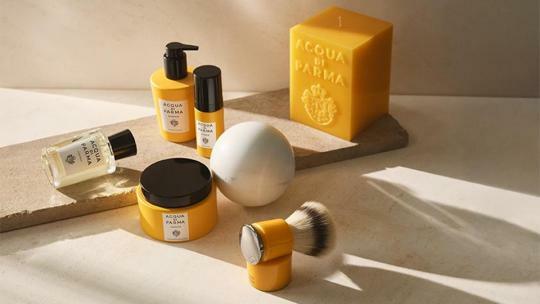 The company’s latest creation, the SS19 Riviera collection, takes design cues from the glamorous resorts that stretch from the Cote d’Azur to Portofino. 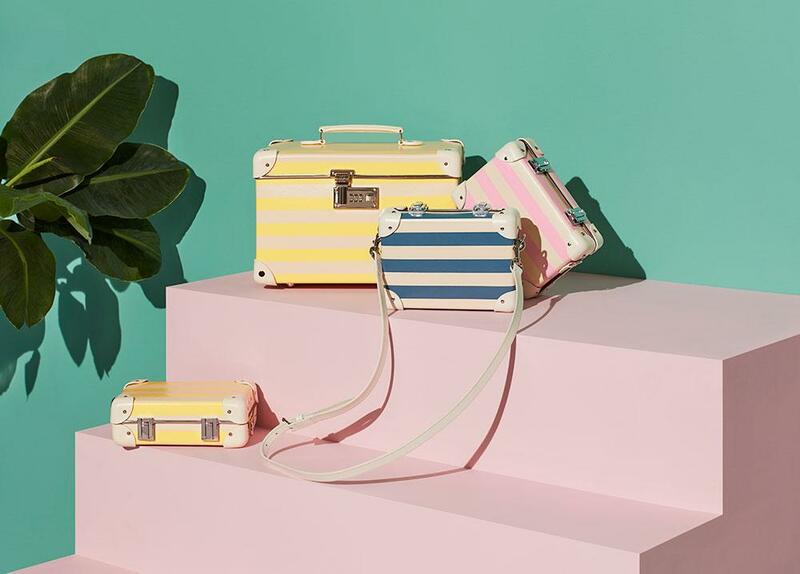 Three new colours make their debut – Citrus Yellow, Pink Lemonade and Ocean Blue – each inspired by the sun-washed pastel shades of those pretty villages that line the Mediterranean. The colours are available as either a stripe option, or in solid colour. 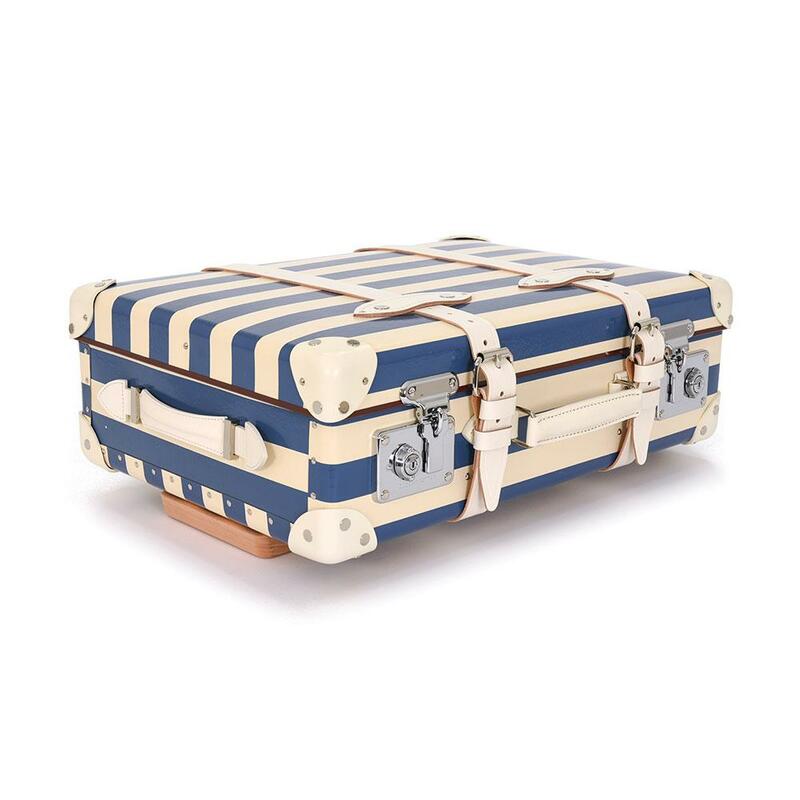 All suitcases feature ivory leather straps and corners. 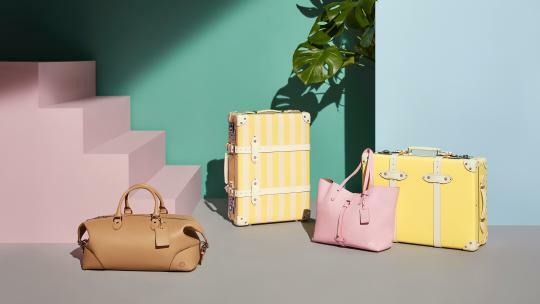 Completing the SS19 collection is a range of leather bags and accessories in complementary pastel shades, as well as leather appliqué stickers dedicated to a series of landmark cities – fun to collect and particularly handy when you’re trying to identify your luggage at baggage reclaim. 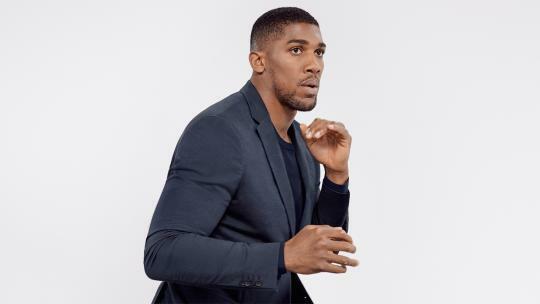 "There’s failing, and then there’s failing in front of 30,000 people – and that’s the last thing I want to do"